Bridgeport Family Vision Clinic is proud of our military. 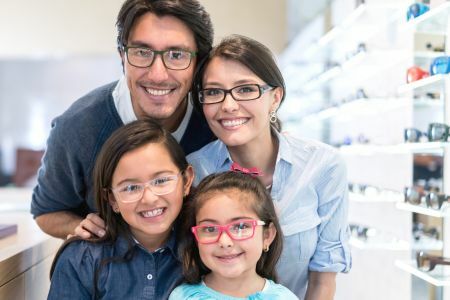 We offer 25% off glasses to our military families. 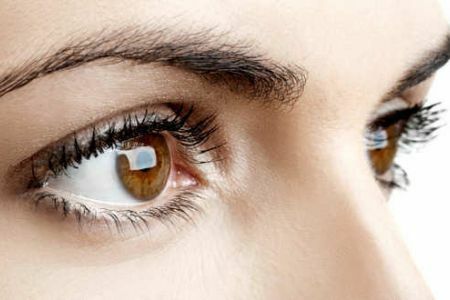 The best approach to eye health is prevention. For that reason Dr. Igbinoba and Dr. Whitney recommend annual examinations. Many new treatments are available to treat diseases, but the best policy is to avoid needing them. We carry a large selection of quality eyeglass frames for men and woman. We have over 800 styles to choose from including fashion forward designer frames from Rayban and Calvin Klein, to more traditional styles and affordable styles. Stellar service from start to finish. All of the staff were friendly and helpful. I was seen by Dr. Igbinoba, who was very nice, thorough and very informative. I highly recommend them. The staff here is very friendly and Dr Igbinoba is the most pleasant doctor I’ve ever encountered. My vision is not quite bad enough to require glasses and he did not not try to sell me any knowing they aren’t covered by my insurance. He was patient with my son and provided courteous service. He gave us a military discount on our eyeglasses. I thought the exam was very thorough and covered all of my concerns with much thoughtfulness. Excellent Dr Brett Igbinoba and team. Was a great experience to me. I recommend this office with my eyes closed. Monica you are Super. I called with a bit of an emergency and was able to be seen for the first time as a new patient that same day. I received a very thorough exam and was able to talk through options for new contacts and glasses at this same appointment. Insurance coverage is always a mystery to me, so when they were able to provide me with what my Insurance covered, and what options I had, within minutes, I was able to make the right, informed decision for me. The staff and doctors have always been cheerful and extremely helpful!. I'll definitely continue to come here! Dr. Brett Igbinoba is fabulous. I have a complex glasses prescription that has never been quit right at previous eye doctor's. Dr. Brett got it right the first time. I got a really cute pair of glasses that my friends all complimented me on. 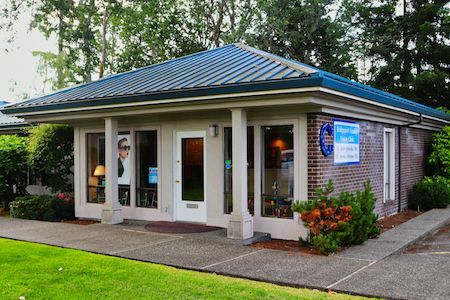 Dr. Brett is personable, knowledgeable and friendly. The entire experience was the best I have ever experienced. I am recommending this clinic to all my family and friends. Dr Igbinoba is a phenomenal optometrist. He is at the very top of his profession. I interact with many optometrists. He is highly skilled and knowledgeable. He cares deeply for his patients and goes to the extra effort to ensure that they have the best care possible. You are in the best possible hands with him. My wife and I both needed check ups and knew that we needed new glasses. We had vision insurance which wasn't much company paid anyway. The receptionist let us know all the coverages that our insurance would handle a week in advance of us coming in for our appointment. Both my wife and I have used the discount vision stores in clinics previously, though we decided to try out a more reputable establishment. I have to say that we were not disappointed whatsoever! Everyone in the clinic was polite and courteous as was the eye doctor. We ended up with three sets of glasses and are very happy to have Bridgeport Vision Clinic as our go to for eyecare!